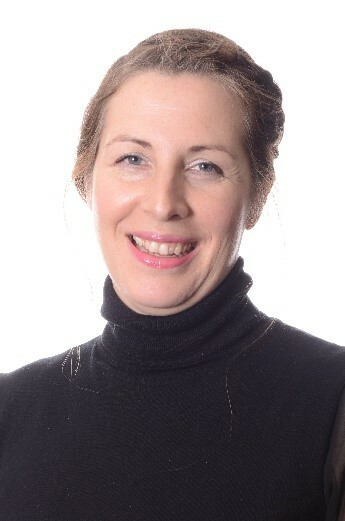 Wendy Cheeseman is a highly qualified energy professional with 14 years’ experience of working in both private and public sector organisations. Her work in the public sector included writing guidance documents for central Government and her work in schools with stakeholders of all ages has won several national awards. Wendy’s preferred client has multi-site and high occupancy with people-driven activity. She is a passionate believer in eliminating needless energy consumption as a priority before moving on to efficiency and generation projects. Wendy has an infectious enthusiasm for motivating non-technical stakeholders to embrace an energy management system approach and believes that energy management should integrate seamlessly with a client’s own goals and strategic aims. She demonstrates a flexible approach to achieve a clear outcome i.e. reduced consumption and spend, adapting existing procedures, responsibilities and priorities within an organisation.